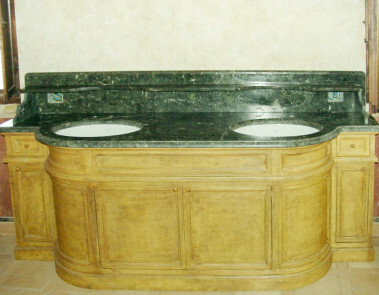 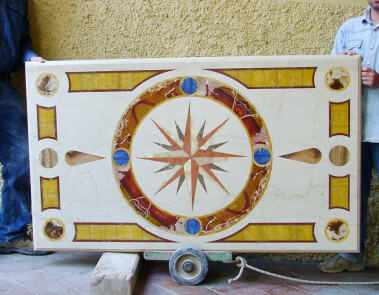 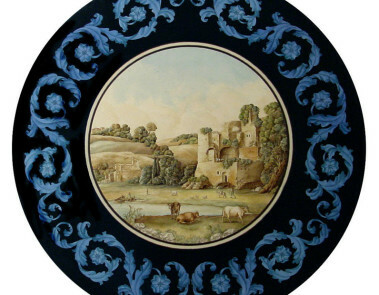 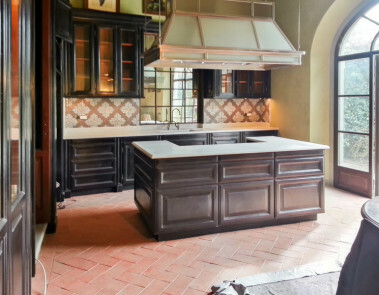 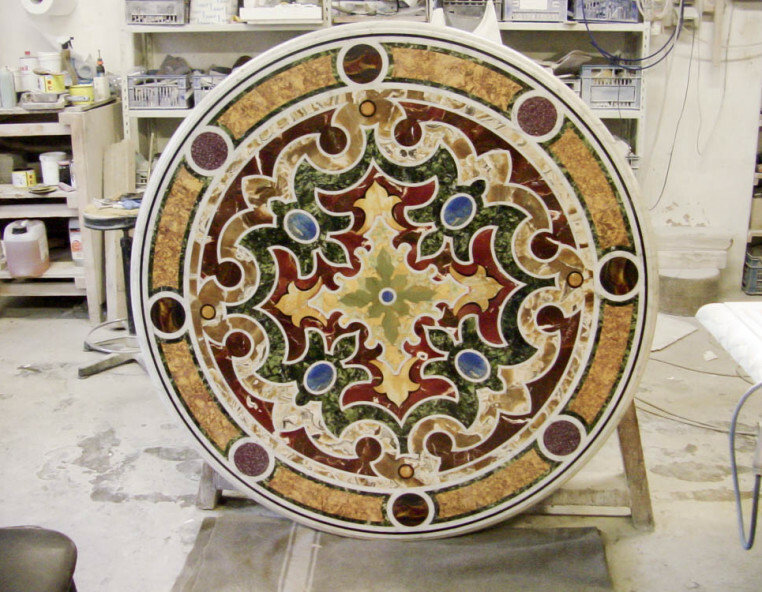 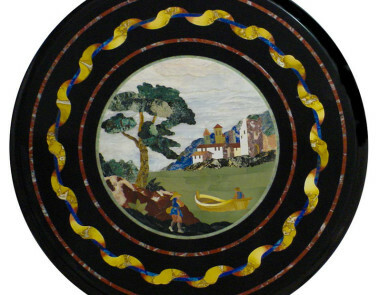 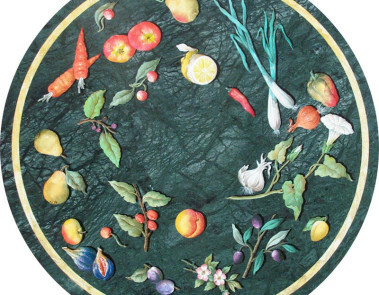 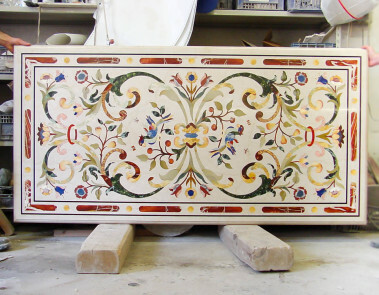 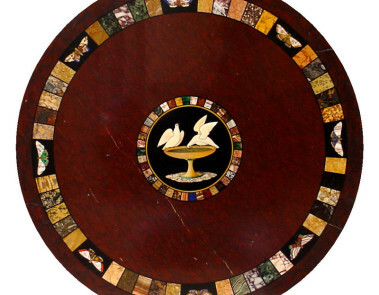 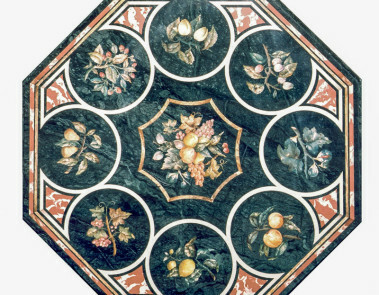 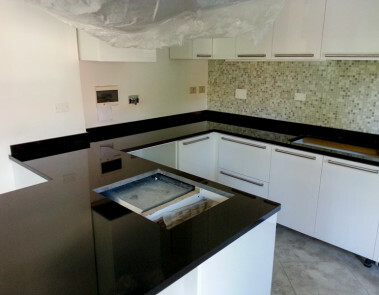 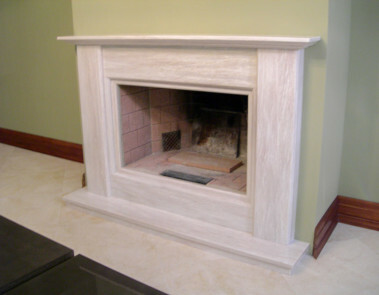 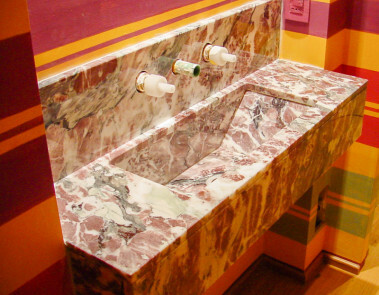 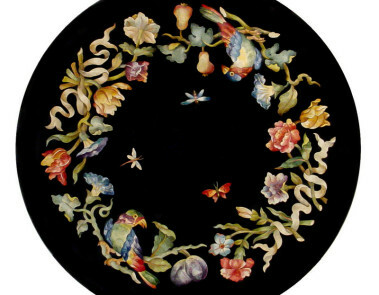 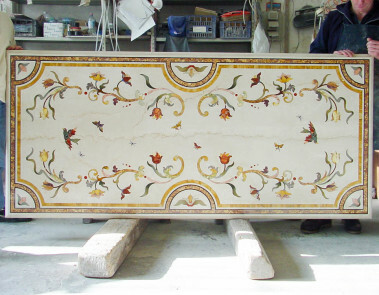 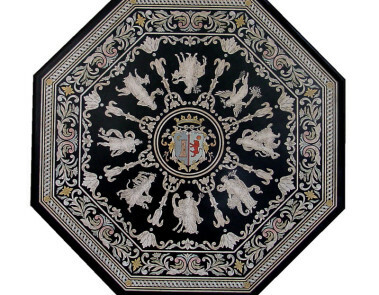 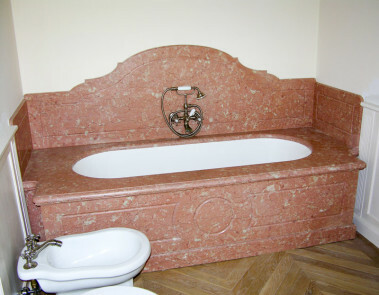 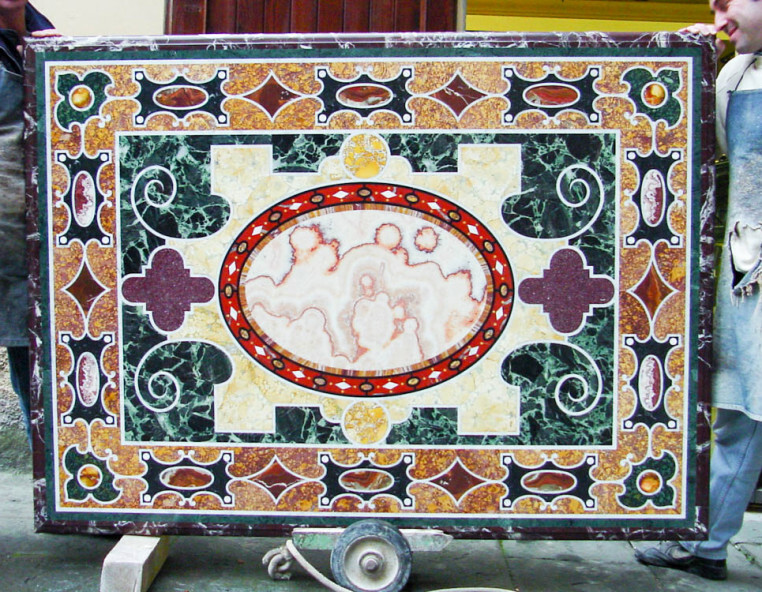 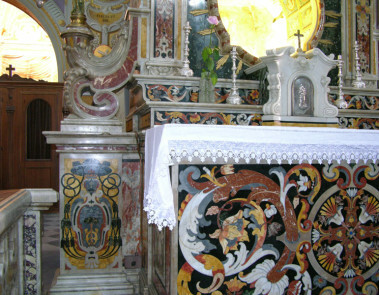 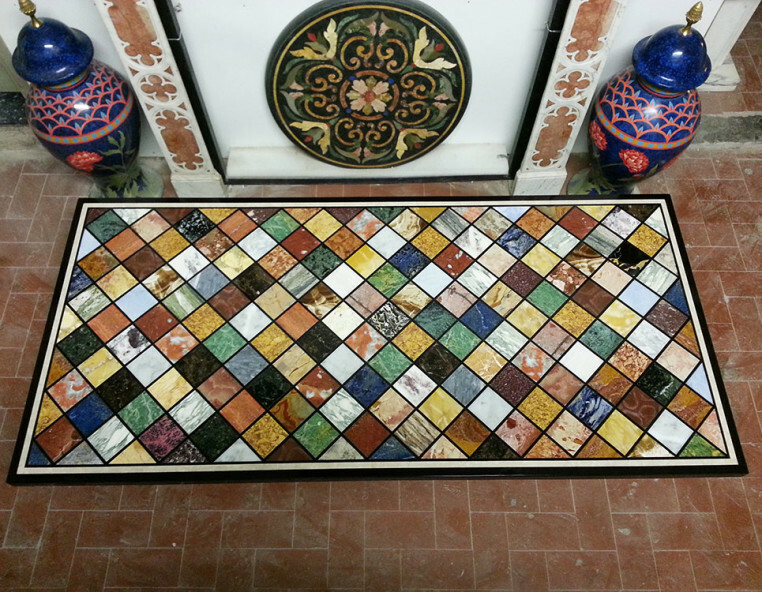 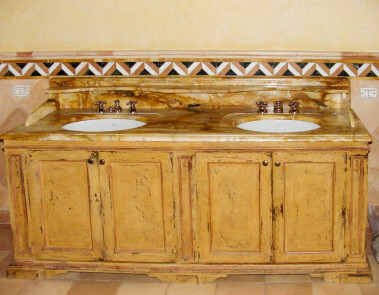 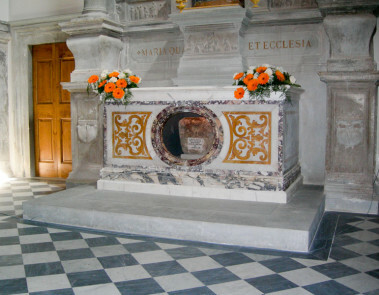 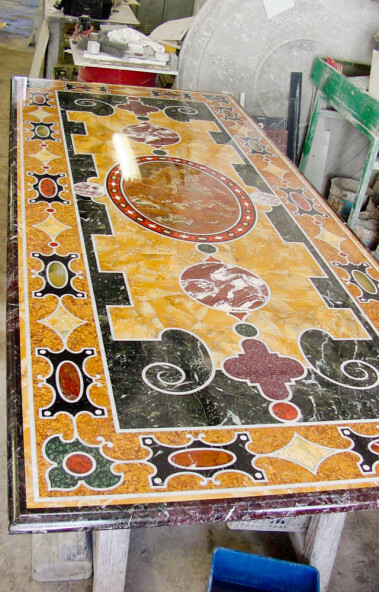 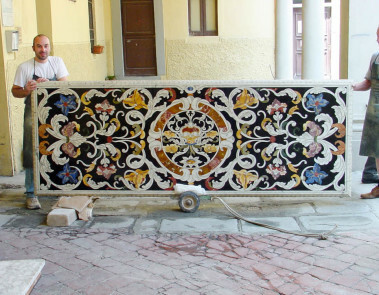 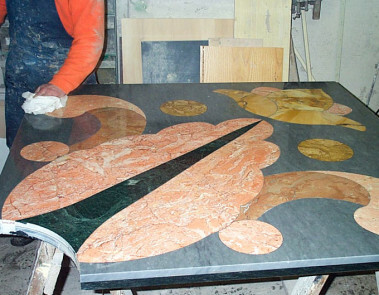 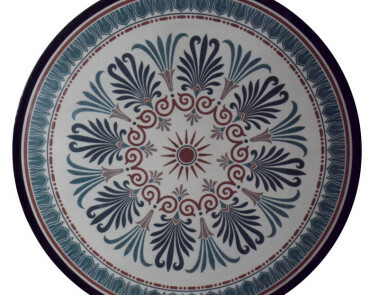 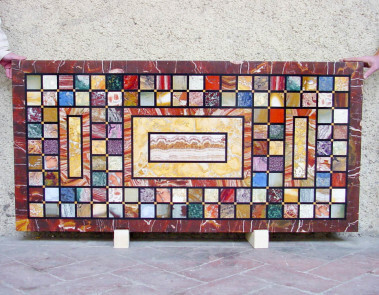 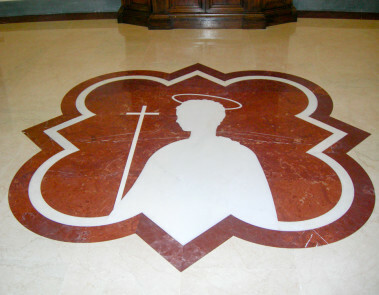 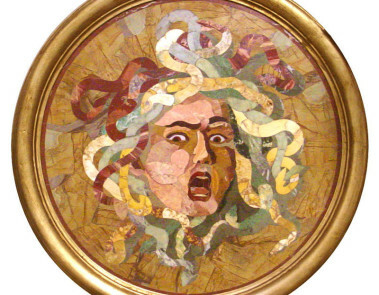 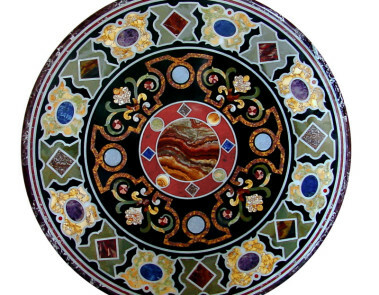 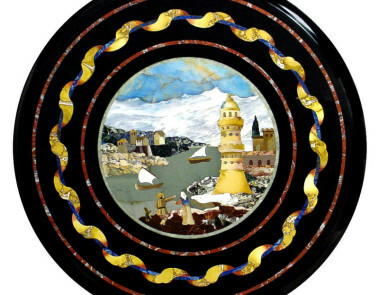 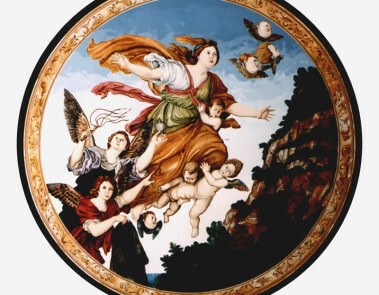 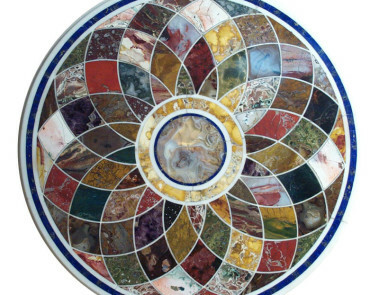 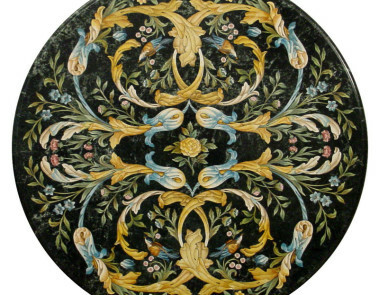 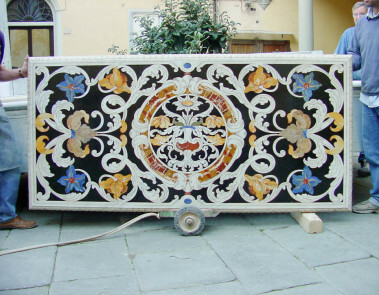 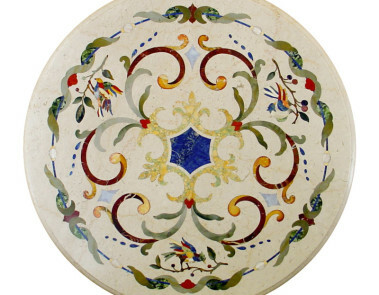 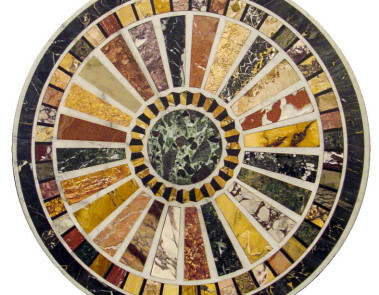 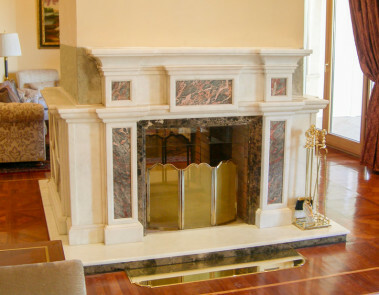 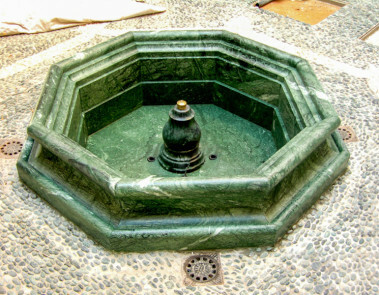 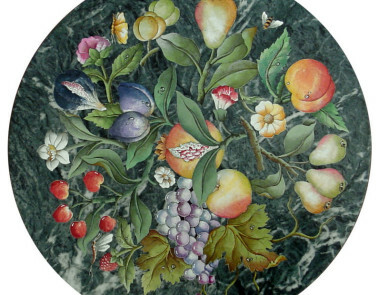 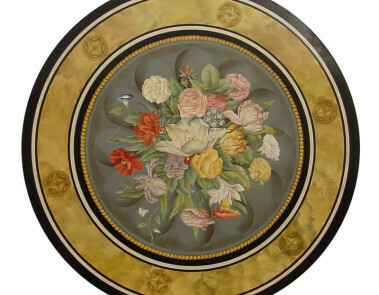 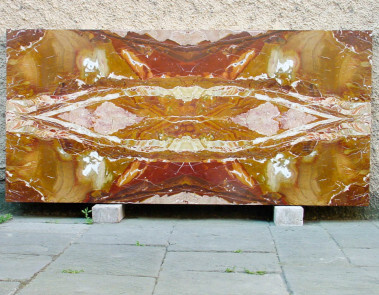 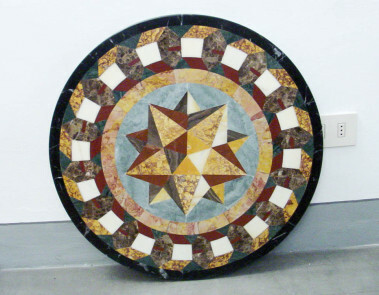 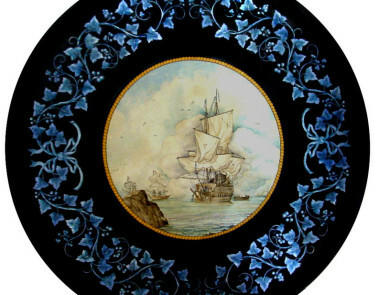 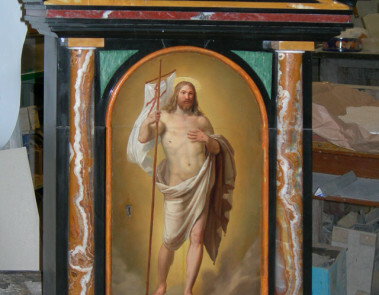 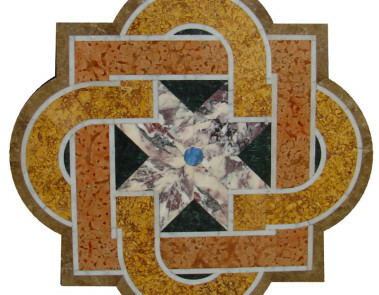 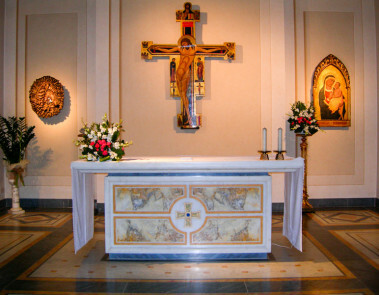 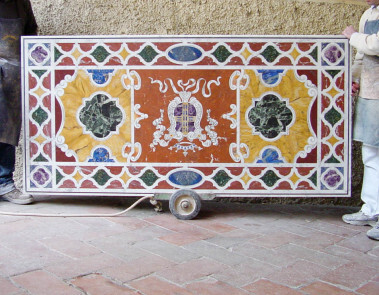 Special projects and marble table top, in mosaic or scagliola: here are just a few examples of our work, realized all through many years of activity. 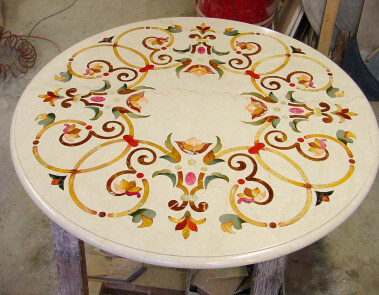 Each item is a unique piece, and fits the taste of the customer through a project shared and planned before realization. 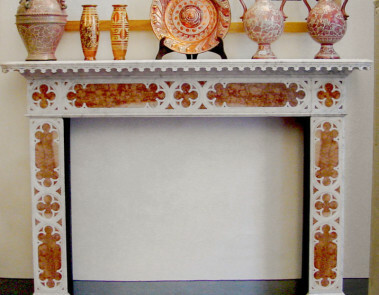 By request, we also made copies of unique pieces of art exhibited in museums.